// Build the response object. // Add 'Content-Length' header only for a keep-alive connection. // Reset the cookies if necessary. // Browser sent no cookie. Add some. 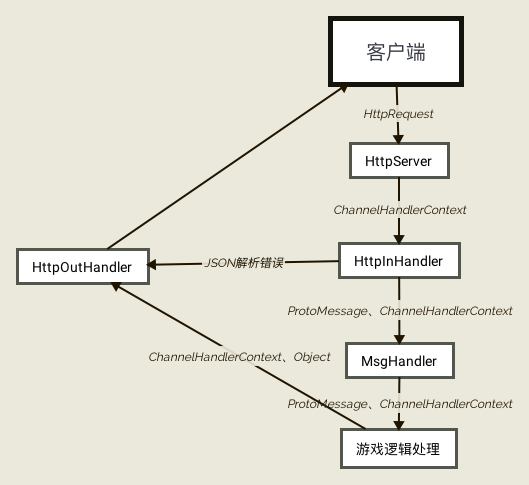 System.out.println("HTTP服务器启动，网址是 : " + "http://192.168.1.10:"